Roy: "It was absolutely wonderful renting from Burleson Limousine. They really helped me make sure I was getting the best deal for my money". Barbara: "I will continue doing business with Burleson Limousine". Albert; "These guys rock! 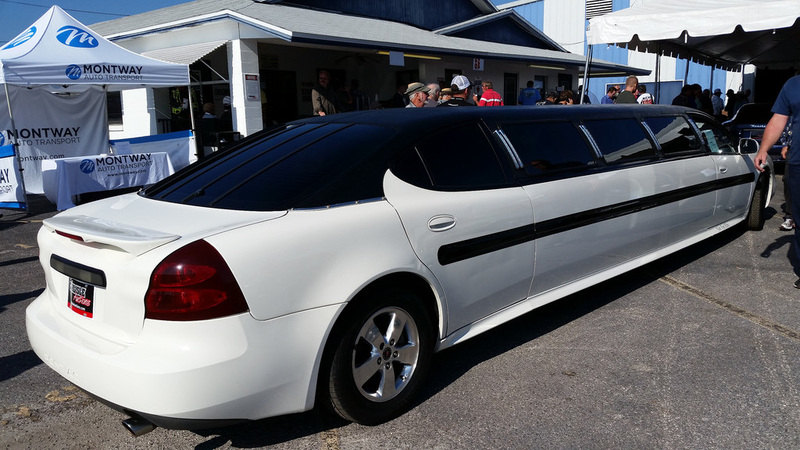 They saved me money and time, and gave me the best limo ever". Shily: "I tried them for the first time for our company conference and I loved the way they attended my Staff. We will use them again in the future." Darrell: "We used them to transport our executives from the airport and was impressed with the limousine. I found it clean, smelled great, and the Driver was very professional. I'm letting all our other branches know about their services".